At our practice, we love seeing young patients and try to do whatever we can to make them feel comfortable and relaxed in the dental chair. Dr. Lee loves performing magic tricks and is trained in stress reducing techniques to help our young patients. We also offer nitrous oxide for restorative procedures and play TV shows and movies to help them relax. In addition, all kids who are seen in the practice may receive a helium inflated balloon and get a coin to use at the toy machine at the end of every visit. Need incentive for your kids to get their fillings done? 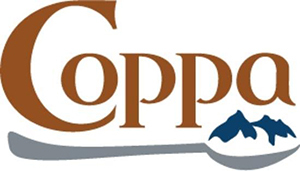 We offer gift certificates for kids cones from Coppa after pediatric restorative procedures. Having a birthday? 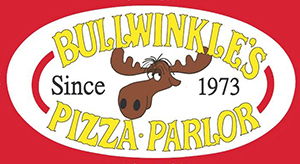 Come in on your birthday and get a gift certificate for a pizza from Bullwinkles on us.